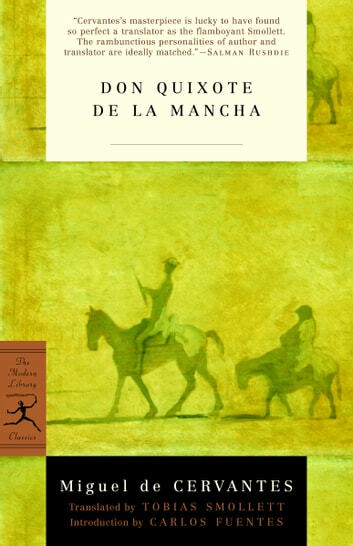 Widely regarded as the world's first modern novel, Don Quixote chronicles the famous picaresque adventures of the noble knight-errant Don Quixote de la Mancha and his faithful squire, Sancho Panza, as they wend their way across sixteenth-century Spain. 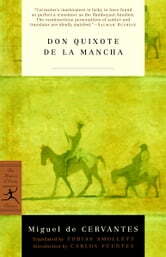 Milan Kundera calls Cervantes “the founder of the Modern Era and Lionel Trilling “observes that it can be said that all prose fiction is a variation on the theme of Don Quixote.” This Modern Library edition presents the acclaimed Samuel Putnam translation of the epic tale, complete with notes, variant readings, and an Introduction by the translator. THE SEVEN KNIGHTS; OR TALES OF MANY LANDS. THE KNIGHTS OF SEVEN LANDS.